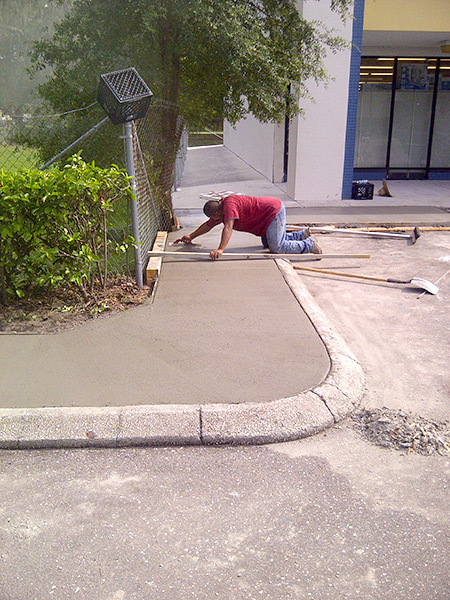 Like all types of construction materials, asphalt pavements last for what is known as their “service life”. 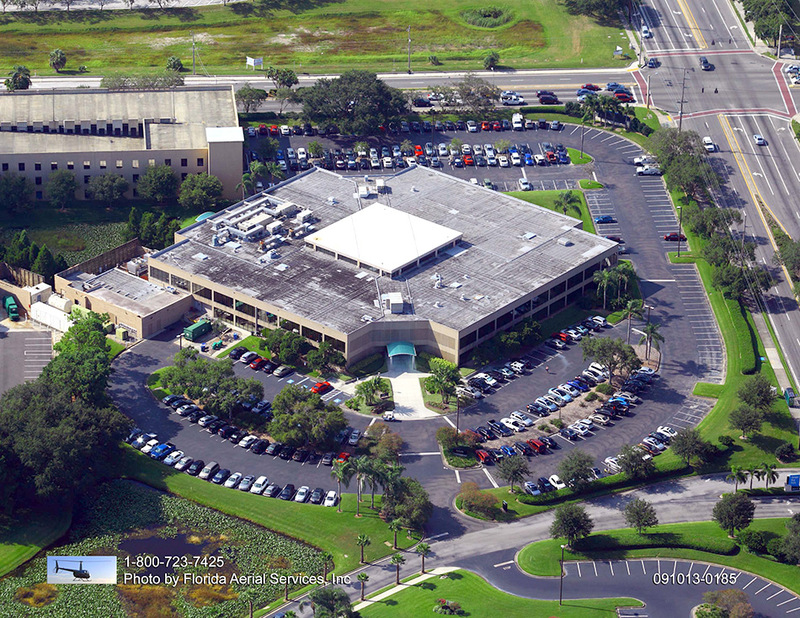 This lifespan can be easily lengthened with regular maintenance. 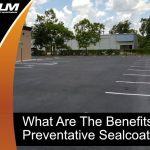 Keep your asphalt pavement safe from harm that can be caused by chemicals, salts and harsh weather through periodic preventive action and you will reap the benefit across posterity. 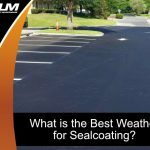 Let’s take a look at how a properly maintained asphalt surface will save you plenty of money compared to one that is only maintained to the bare minimum. 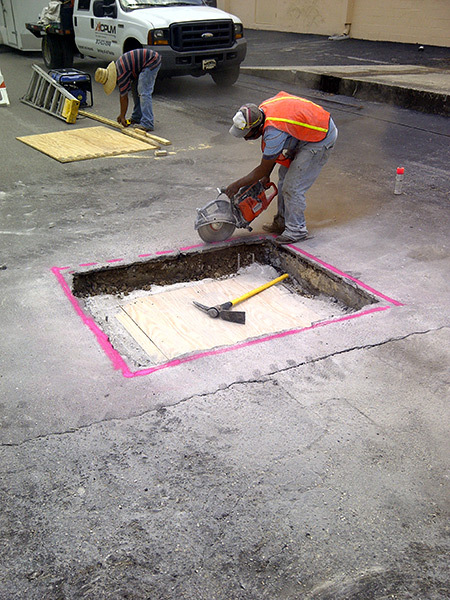 The Life-Cycle Cost Analysis, often referred to with the acronym of LCCA, is a process used to evaluate the worth of a pavement segment. 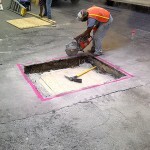 It is determined through an analysis of the beginning costs and the cost of anticipated maintenance in the future. 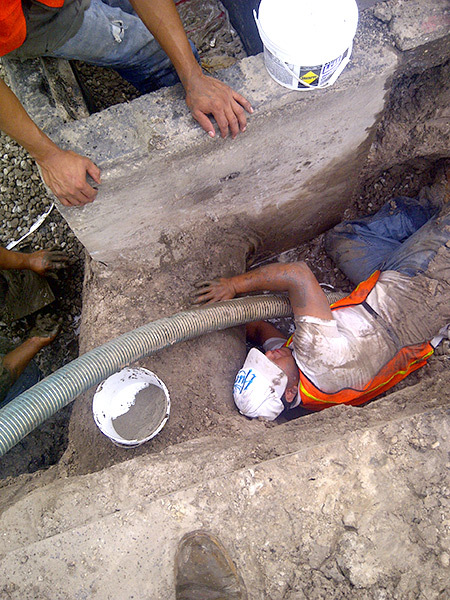 Rehabilitation, resurfacing, reconstruction are also considered over a specific analysis period. 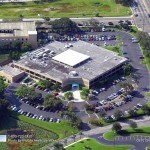 It is important to point out that LCCA is only one of many factors to consider. The final analysis may point to replacement as the high cost. 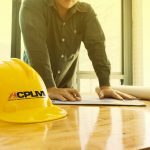 If the cost gap between a replacement and other alternatives isn’t significant, the replacement might be the best choice. The design of the pavement. 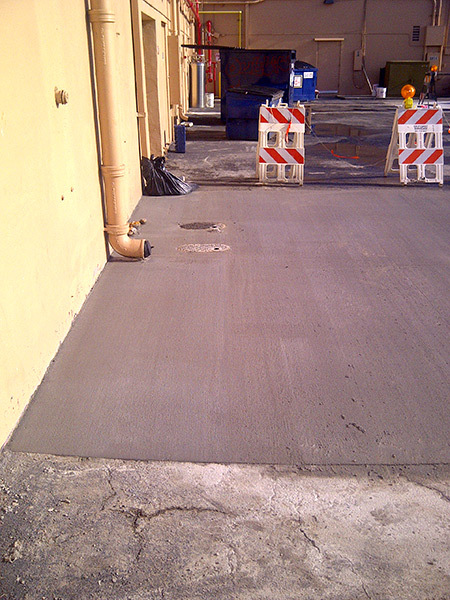 Examples include asphalt compaction, asphalt mix, base, sub-base, depth of the asphalt, draining and all other concerns. Expected maintenance such as patching, sealcoating etc. 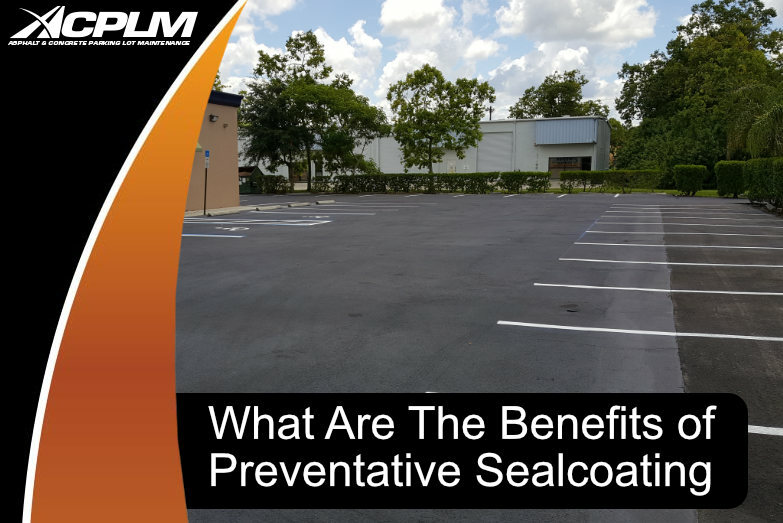 The surface’s exposure to harsh elements like oil, gasoline, grease, dirt and road salt. 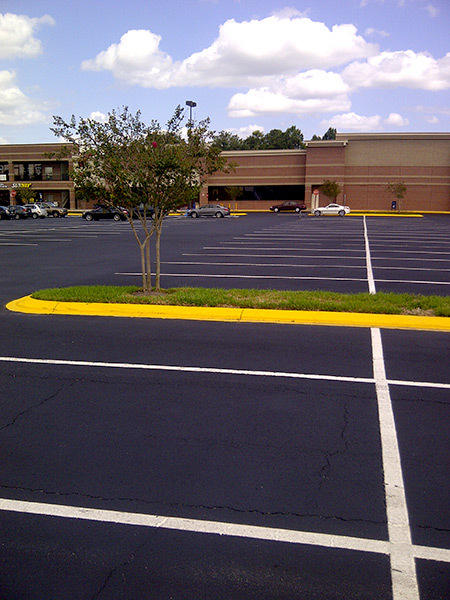 It is important to define exactly what the lifespan of an asphalt pavement really means. 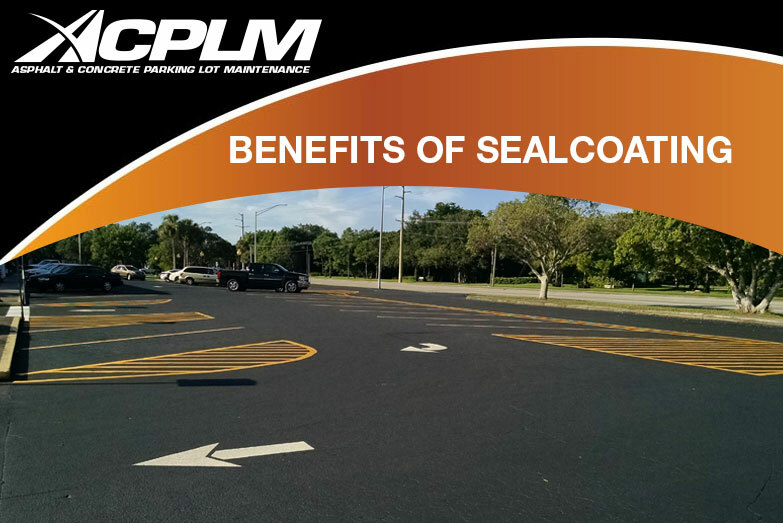 This is best defined as the period of time in which the surface will maintain its strength to endure the level of traffic that it was created to handle. 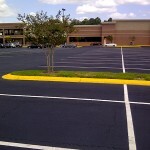 The typical lifespan of a commercial parking lot is only about 7 to 8 years. 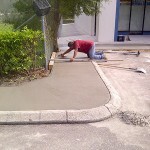 After this amount of time has passed, the surface will be ready for a repaving. 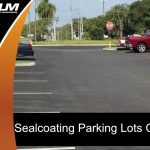 In general, a commercial parking lot of 10,000 square yards will require a sealcoating and other minor repairs once every three years or so. The pavement should be allowed three months to cure to eliminate all of the surface oils. If you don’t pay for a sealcoating and try to repair compromised sites one-by-one, you will find that the costs just keep going up each year. After three years have passed, it might be necessary to perform a few repairs like crack filling. 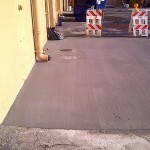 A new overlay is required about once every seven years as water has seeped into the pavement through hairline cracks that can form as early as one year after the installation.